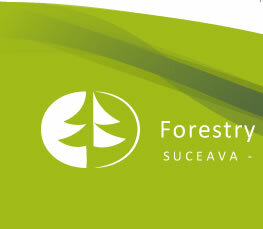 Mission: Suceava Faculty of Forestry is committed to offer sound training program for forest engineers, keeping up the scientific and cultural values of traditional forestry in the vision of continuous search for improved knowledge. The Faculty of Forestry provides 4-years BSc degree in “Forestry”, 3-years BSc degree in “Ecology and Environmental Protection”, 2-years MSc degree and also PhD programmes. Undergraduate studies cover the field of Forestry in two types of educational programmes: full time learning (4 years) and long distance learning (4 years). The students are trained to become forest engineers with complex qualifications in land measurement and remote sensing, forest ecosystem management (e.g.  dendrology, ecology, silviculture, entomology, game management etc. ), wood harvesting technologies, and primary timber processing, ecological restoration and watershed management, as well as in forest economy and legislation. The two master programmes run by the faculty focus on “Biodiversity Conservation and Ecosystem management” and on “Management of Forestry Activities”. The emphasis of the first one is on forest conservation, while the latter is focused on providing appropriate management knowledge and skills necessary in forest harvesting and wood processing. Master degree students were involved up to now in three Erasmus projects regarding the innovation in forest sector. Potential employers are the forest districts, public or private, research institutions, private companies of wood harvesting and processing, forest management planning companies, local public administrations, firms specialized in geomatics and so on. The curriculum is updated whenever needed in order to be on line with the new trends in forestry and forest-based sector. The Faculty also provides opportunities for those interested in acquiring a PhD degree in forestry. In 2009 a new BSc specialization started, focused on “Ecology and Environmental Protection” to train specialists ready to answer to the new challenges of national environmental-related policies. History: The University of Suceava was created in 1990 as a follower of the first high schools issued in the historical Moldavia, such as Putna Academy, the Theological Institute and the Academy of Cernauti. The history of this institution started in 1963 when the three-year Pedagogical Institute was established. 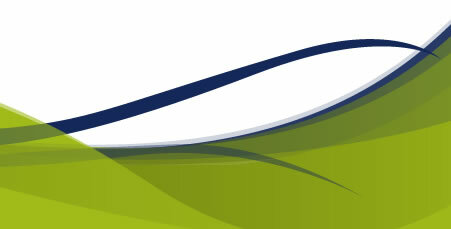 The present University was reshaped on the former Institute of Suceava by the Governmental Decision 225/07.03.1990. The Faculty of Forestry appeared in 1990 to continue the forestry academic tradition initiated in the northern part of the country more than a century ago. Here, the high-level forestry school was created in Fr t ui (Suceava) in 1883. The reorganization of the forestry educational system led to establishing the Institute for Silviculture, Harvesting, Timber Processing and Transportation in 1948 in Câmpulung Moldovenesc, Bucovina. In 1956 the entire high-level education in forestry was centralized in Brasov. The changes in the political realm related to forestry after 1990, the forest resource endowment of Suceava county, the economic importance of timber industries in this region and the historical tradition in forestry education in Bucovina have been preconditions in supporting the initiative of re-establishing the former Faculty of Forestry, created in Câmpulung Moldovenesc half a century ago. 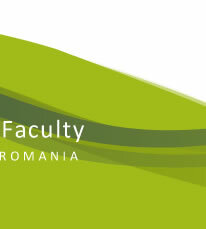 The Faculty of Forestry and the University of Suceava were created at the same time. The governmental acts issued after the Governmental Decision 225/07.03.1990 have confirmed that the Faculty of Forestry is accredited for long term training of engineers in forestry.